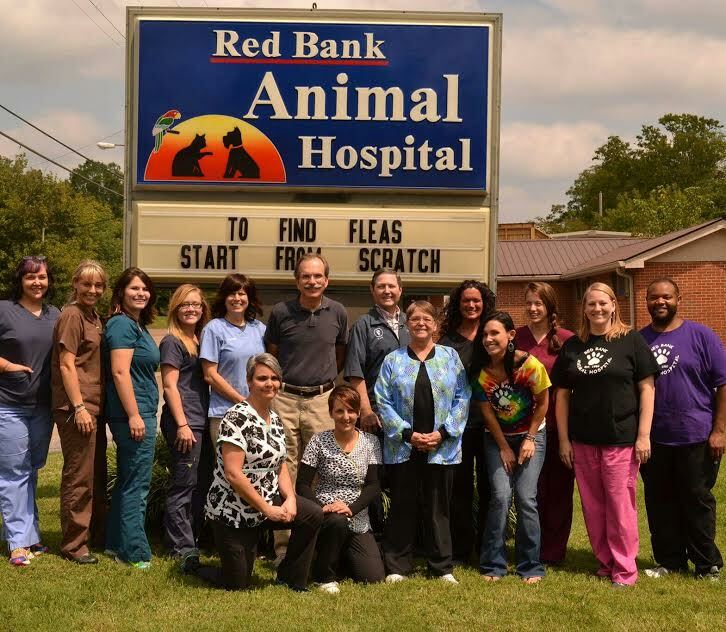 At Red Bank Animal Hospital we understand that your pets are an important part of your life. 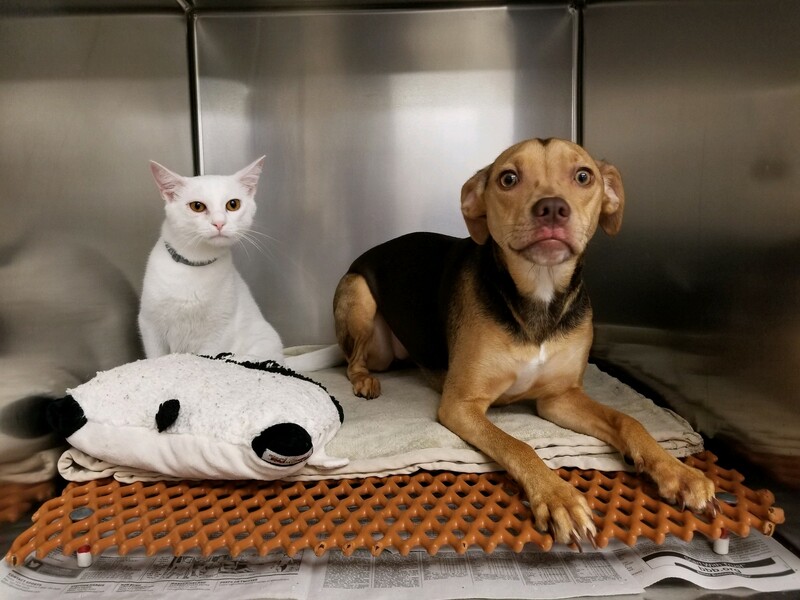 Our highly trained staff will treat you and your pets with professionalism and courtesy while providing you with the very best veterinary care available. 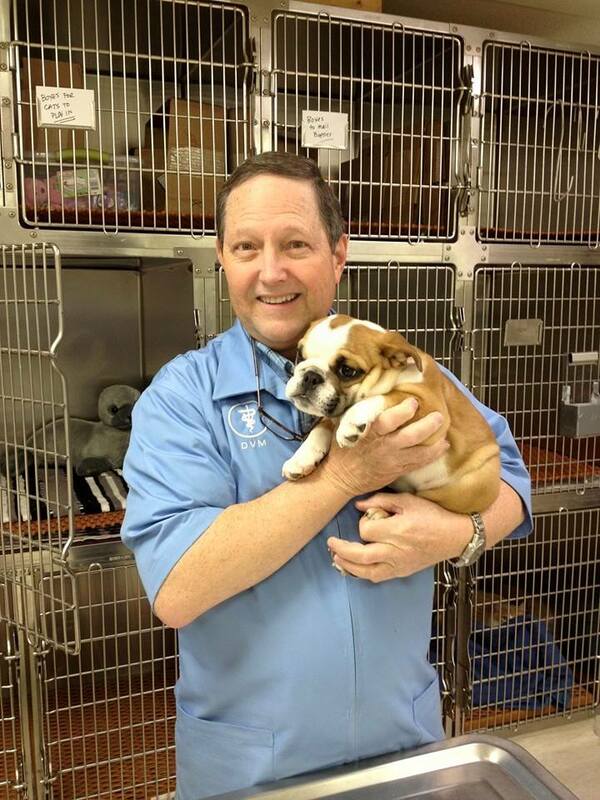 Our full-service practice offers a variety of services intended to promote your pet’s overall health and longevity. It is our privilege to care for you and your pets, so call today to learn about our services or schedule an appointment.